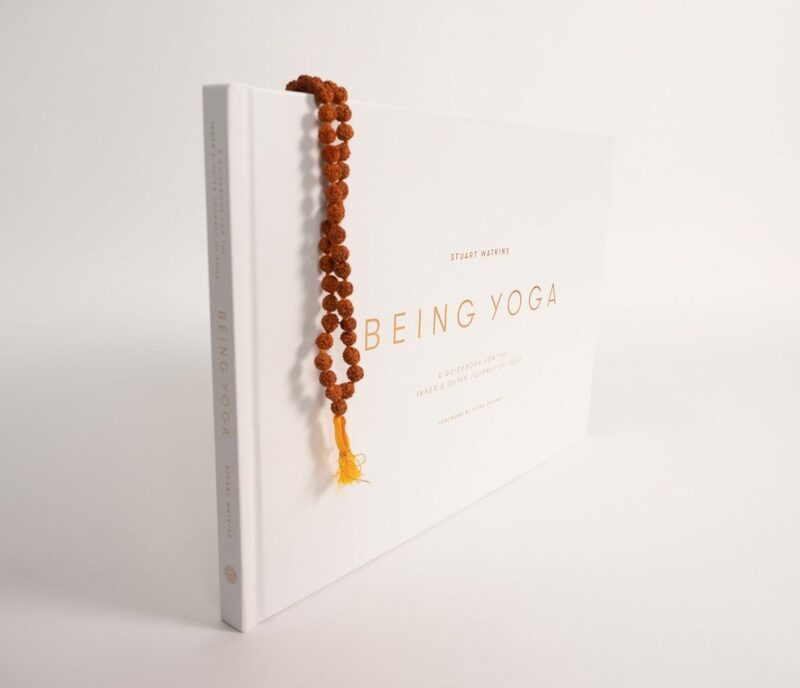 This inspirational guidebook takes you on a transformational journey from just doing yoga to ‘Being Yoga.’ Bringing together ancient transcendental and heart opening wisdom with modern context, designed to help one awaken to their fullest potential and in turn spread that abundance of beauty and radiance to all the world. Sometimes we just need a little guidance. 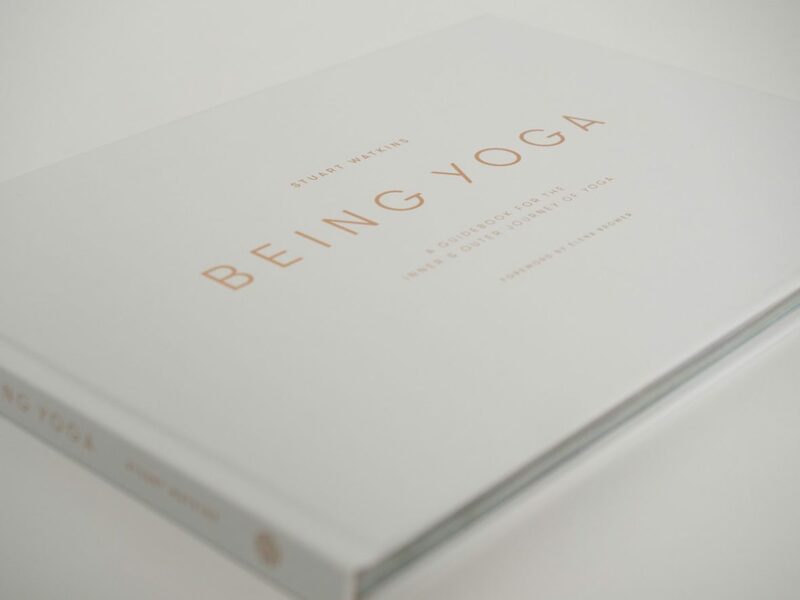 With its luxurious hard cover, embroidered with striking gold foil and pantone printing, step into the eye opening and peaceful world that is Stuart Watkins’ book ‘Being Yoga’. An elegant and intensely relaxing guidebook to the inner and outer journey of Yoga, filled with recipes, daily practices and inspiration designed to nourish your spirit and feed your mind. Within his book, Stuart takes the reader on a deeply personal and real journey, filled with not only reading and conceptual content, but also aesthetic and artful experiences, to further help one directly experience the raw immediacy of what Yoga ultimately is. The father, teacher and yogi inspires the reader to unlock and embody their own inner wisdom and beautiful radiant Self and integrate this magnificence into all areas of life. Throughout this DVD Stuart seamlessly blends together asana, pranayama, meditation, and devotional practices to create a holistic experience to help bring the inner work done during the yoga practice and bring it into every area of your life. To view preview, click here. We’ll keep you updated on Stuart's latest classes, courses and offers.